Hey Airside Andy friends. We hope you’re enjoying the new app update, featuring a STEM enhanced paper airplane game and personalised hangar spaces to decorate and call your own. 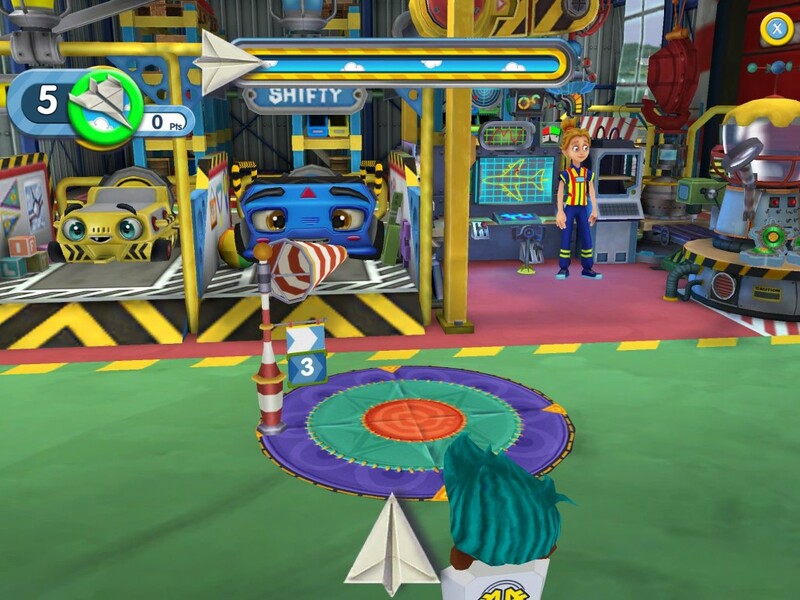 Our first favourite feature is the new airplane game. 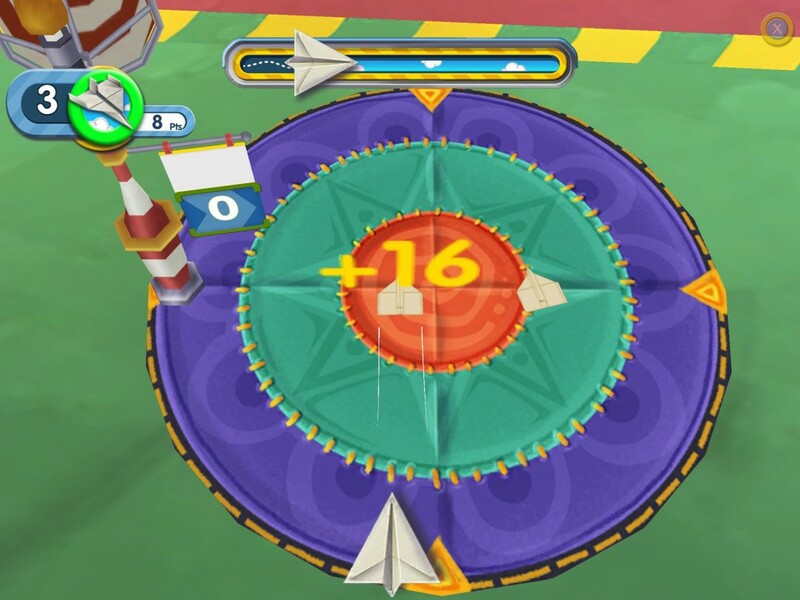 You can lay out the gaming mat in whichever room you choose, and start throwing the paper planes to land on the bullseye. The closer you get to the bullseye – or the centre of the board – the more points you earn. And points mean more coins to spend in the airport store! However it’s not as easy as it first appears: you will have to check which way the wind is blowing before you throw. Next up, we’ve created your own private space – an airplane hangar – that you can decorate and personalise whichever way you like. 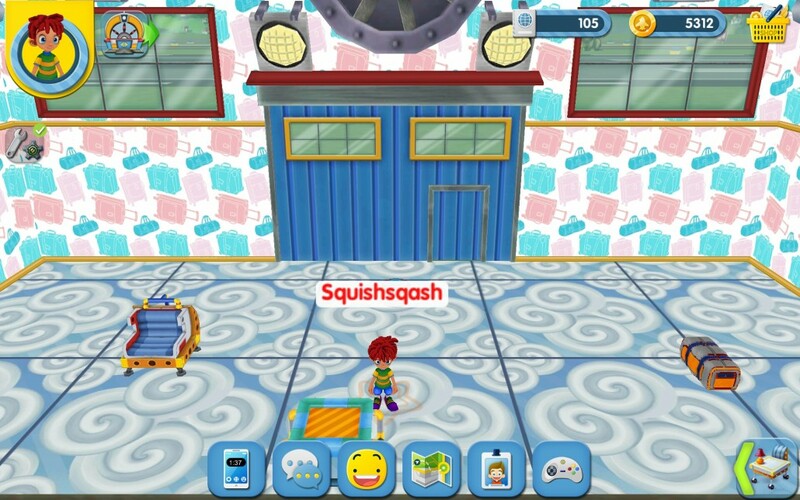 Check out all the cool wallpapers and flooring, plus all the furniture for sale in the Hangar Store. 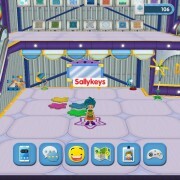 You can visit your friends’ hangars too, by adding them to your friends network through your virtual mobile phone. We’ve having so much fun decorating our rooms – soon we’ll start a competition to see who can decorate the most awesome hangar space – so stay tuned and start sending in your screenshots. What’s more, there’s hair salon and dye machines that will cut and spray your hair with magic spray paint in a choice of cool colours. You can even keep the machines in your hangar! We’re loving trying out the new hairstyles on offer and exploring all the different colours. What’s more you can running your own salon and your own vending machine, as your own business! 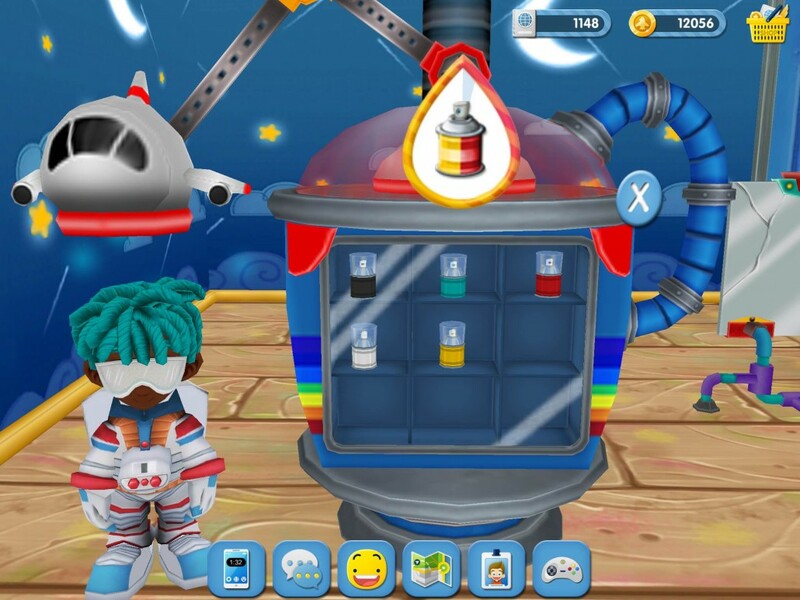 When you get a vending, salon or dye machine you can earn 10% of coins sold through your machines when visitors come to your hangar and use them. Pretty cool, huh? If you haven’t downloaded the latest app update you can get it here, on iOS and Android. Let us know what your favourite new feature is by joining in our Twitter Party on 5th May, from 4 – 5 pm GMT; 12 – 1 pm EST. See you Airside!